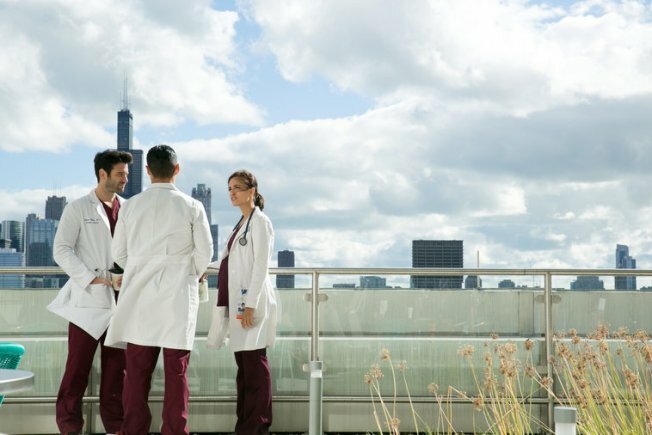 Want to meet some of your favorite actors from NBC’s hit show “Chicago Med”? Now’s your chance! Torrey DeVitto and Brian Tee will be at an event in Chicago Sunday to meet and take photos with fans. The event will be held from 1 – 3 p.m. at the AT&T Flagship store, located at 600 N. Michigan Ave. Fans planning to attend the event are encouraged to RSVP here.